Robbie Rozelle does jokes. He has also directed and written or co-written sold-out cabaret shows for Tony Award nominee Melissa Errico (Amour), Tony nominee Kate Baldwin (Finian's Rainbow), Elena Shaddow (The Visit), Nikka Graff Lanzarone (Women on the Verge of a Nervous Breakdown), Nathan Salstone (Harry Potter and the Cursed Child), Steven Ferezy, Jonathan Demar, Rachel Levy, RuPaul's Drag Race contestant Mrs. Kasha Davis, The Bowery Boys and frequent collaborator Jessica Vosk (15th Anniversary Elphaba in Wicked). In 2017, he sold out Feinstein's/54 Below twice with his debut cabaret solo act, "Songs From Inside My Locker", which was nominated for a BroadwayWorld Cabaret Award (in addition to nominations for Best Director). He returned to Feinstein's/54 Below in 2018 to headline Pride weekend with his new show "Bustin' Out", selling out and earning rave reviews. He will record his debut solo album of “Songs From Inside My Locker” in 2019. As a former actor who once played Charlie Brown and Dr. Frank 'n' Furter in the same year, Robbie is the recipient of the NEPTA award for Best Supporting Actor in a Musical for his tongue-twisting turn as Trevor Grayden in Thoroughly Modern Millie. He has also appeared in Sondheimas at 54 Below and several shows at The Duplex. 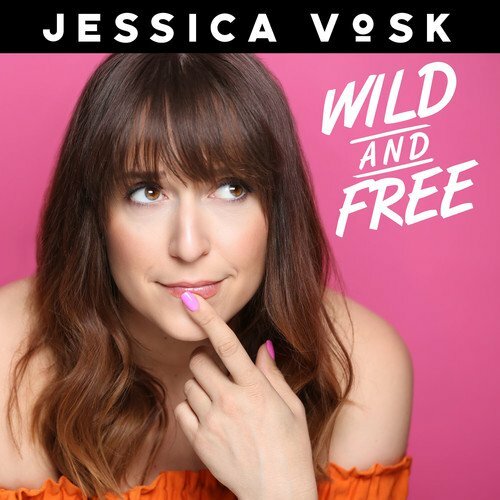 He produced Jessica Vosk's debut album Wild and Free, which shot to #14 on iTunes on release date and charted on four Billboard charts in the first week of release. He co-produced the album Cynthia Erivo and Oliver Tompsett Sing Scott Alan [Deluxe Edition], executive produced Astoria Boulevard's debut album and was an associate producer of Jonathan Reid Gealt's Whatever I Want It To Be. 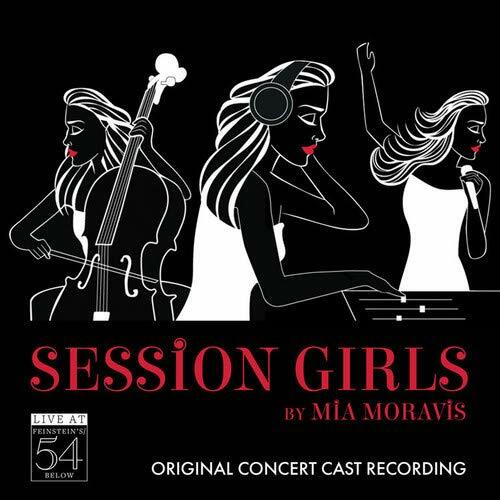 Robbie is a Grammy voting member, and appears on the concert cast recording of Session Girls. For three years, Robbie served as the graphic designer and creative director for Playbill, culminating in the design he is most proud of, the branding of #PlaybillPride, a 30-day initiative of the LGBT movement in the theatre that included a redesign of their historic logo for the month of June 2014. Playbill Pride returned for a second year in 2015, where Robbie art directed the magazine. Playbill Pride returned again in 2016, again with Robbie's work. He currently serves as the A&R Director and in-house designer for Grammy-winning record label Broadway Records, where he designed the iconic "What the World Needs Now is Love" in response to Pulse nightclub shooting in Orlando. He also runs Ghostlight Design. When not designing, he can usually be found tweeting jokes and random musings at @divarobbie.